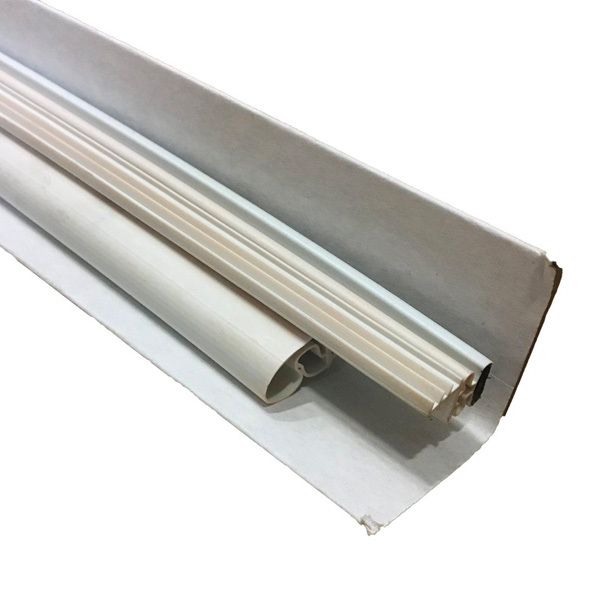 Magnetic and compression PVC metal door weatherstrip set includes two white 84″ pieces and one white 36″ piece. 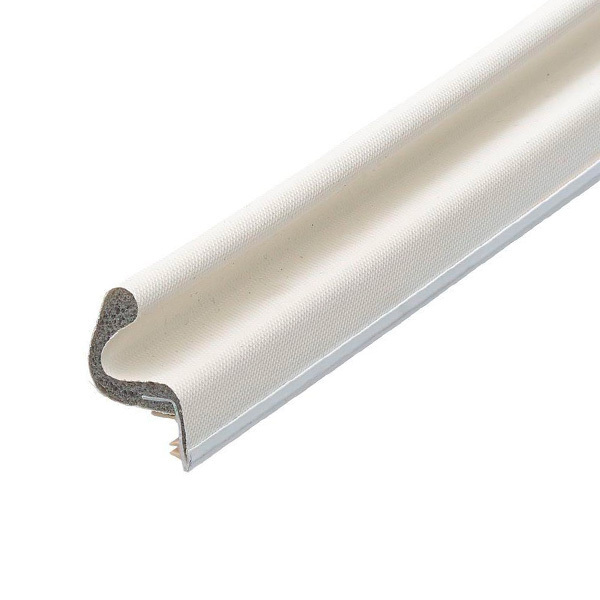 Magnetic and compression PVC metal door weatherstrip set includes two white 84" pieces and one white 36" piece. This one piece door weatherstrip is for all weather conditions. Comes with 2 - 7 and 1 - 3 piece and screws. Bulk only - not packaged in individual sets.